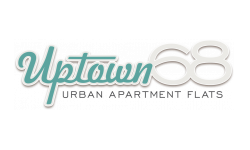 Uptown 68 is now offering apartment living redesigned! We have recently completed renovations and now offer beautiful apartment homes with all the modern modifications you are accustomed to seeing in a boutique style community! 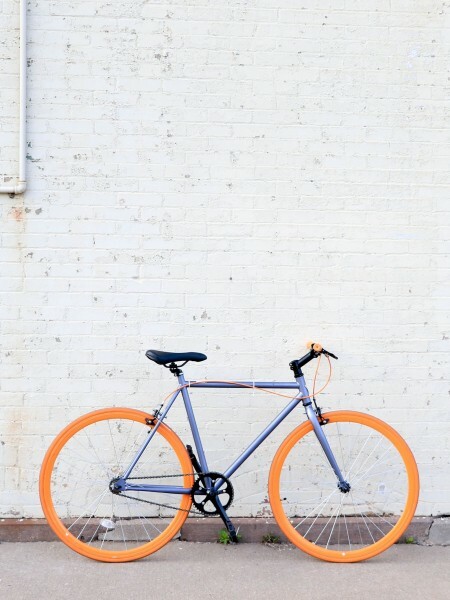 In addition to our ideal location, you will love our studio and one bedroom floor plans complete with stainless steel appliances, turquoise sinks and wood-inspired plank flooring. These alluring apartments are the perfect complement for tastes both retro and contemporary.